Cleveland The North Coast, New home. What’s it like to live in Cleveland, OH? Once a haven for immigrants and a powerhouse of industry, Cleveland’s cultural identity springs from its past and includes a vibrant mix of families, young professionals, entrepreneurs and college students – all with different ethnicities and backgrounds. Historically, Cleveland has been roughly broken into two parts, the east and west, split by the Cuyahoga River. 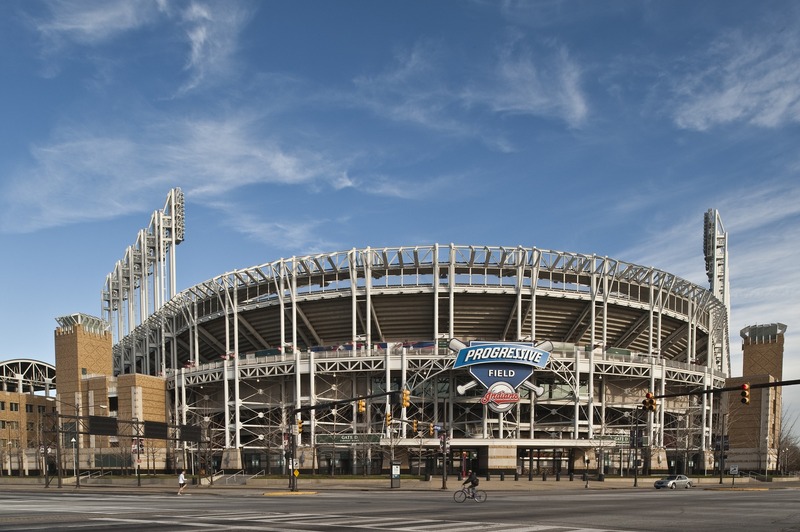 The West side is home to the Gordon Square Arts District and attractions like the popular Great Lakes Brewing Company, while the East side houses the trendy East Bank Flats waterfront district and Progressive Field, home to the Cleveland Indians baseball team. In recent years, Cleveland has been enjoying a renaissance, especially after its polluted Cuyahoga River famously caught fire in 1969. 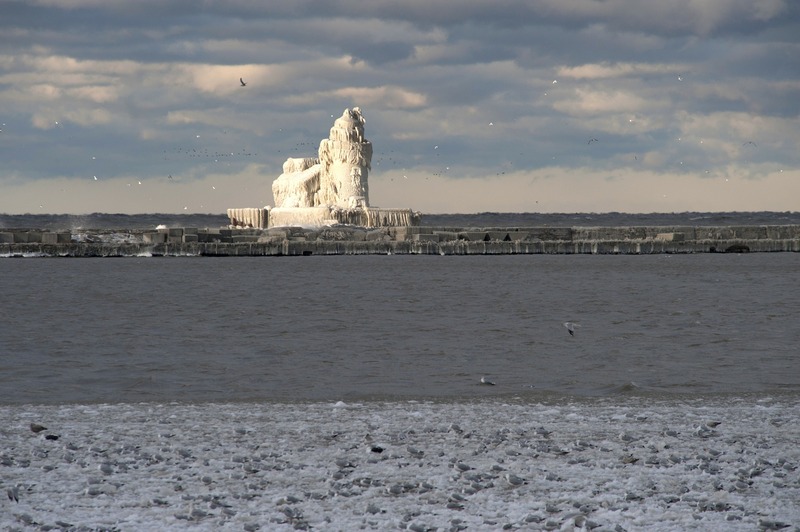 Today, this metro area on the banks of Lake Erie is experiencing growth and revitalization. With continued development, opportunities abound for construction workers and electricians, as well as for professionals in the medical and IT sectors. What’s the cost of living in Cleveland, OH? Lake Effect snow will make you more resilient and grateful. No sports team in Cleveland is without its dedicated fans.